#repost @rclarketattoos. 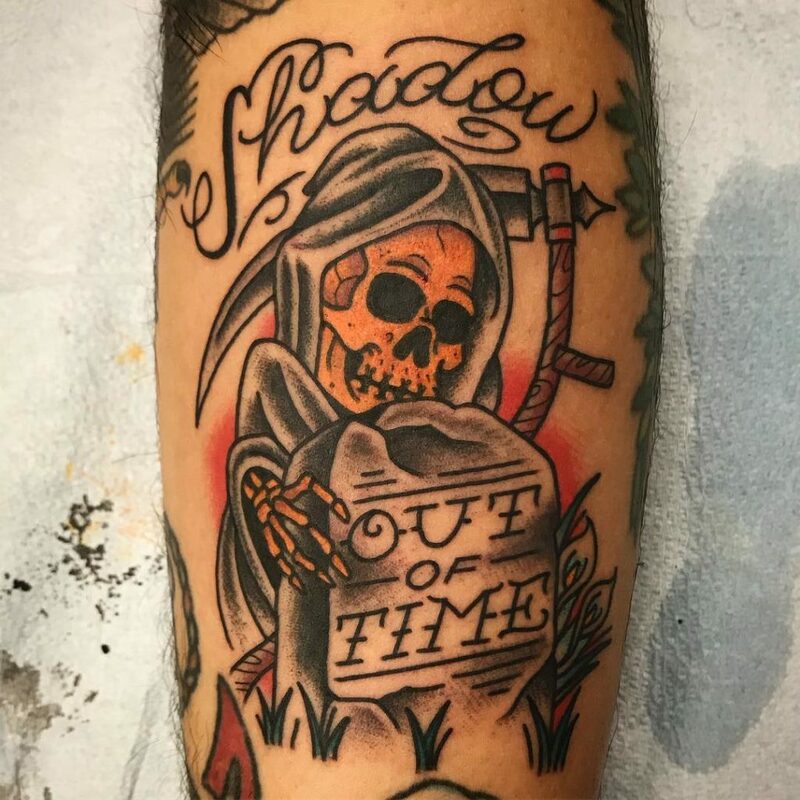 @chrisgonzyo of @wolvesbloodmdhc and his new tattoo quoting The Icemen song “Shadow Out Of Time”. Thank You! Welcome to The Icemen Horde, We Salute You! Excellent work done by @rclarketattoos.